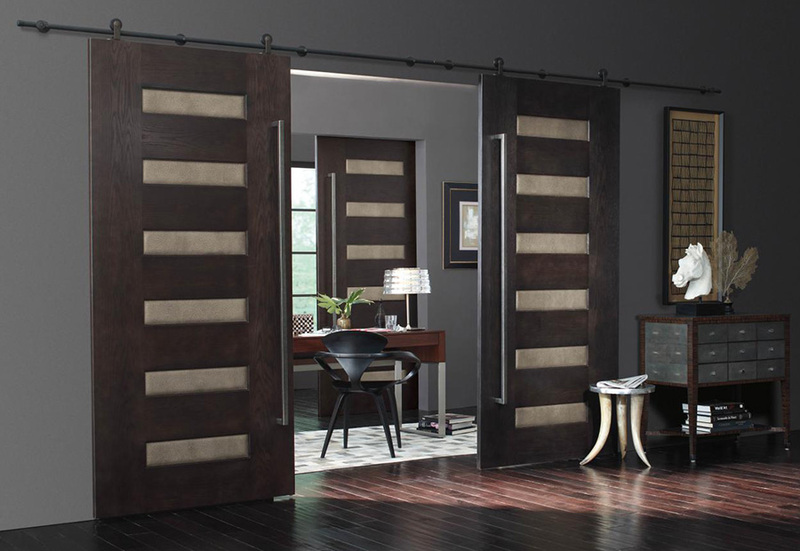 Our MDF (Medium Density Fiberboard) interior doors are the preferred material for paint grade doors. For superior quality and long lasting functionality only finest MDF quality materials are used. Each interior door is crafted with care and finest craftsmanship. 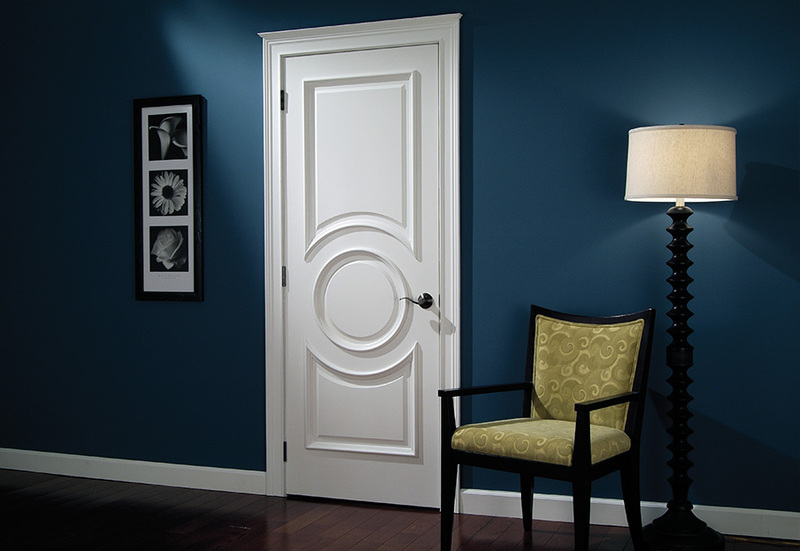 All MDF interior paint grade doors are offered in a variety of sizes and 1-3/8" or 1-3/4" thickness. 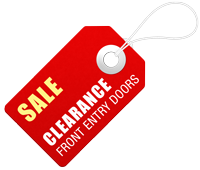 We recommend purchasing pre-hung systems which come with variety of jamb sizes and hinge options. Our MDF (Medium Density Fiberboard) interior doors are the preferred material for paint grade doors. For superior quality and long lasting functionality, each door is crafted with dowels in all the joints, along with wood edges on all the stiles. All MDF doors are offered in a variety of sizes, along with standard looks, or custom designs, glass, and even fire-rated doors. Each slab is 1-3/4" thick, and comes with a knock down jamb, and 4" x 4" square corners hinges.